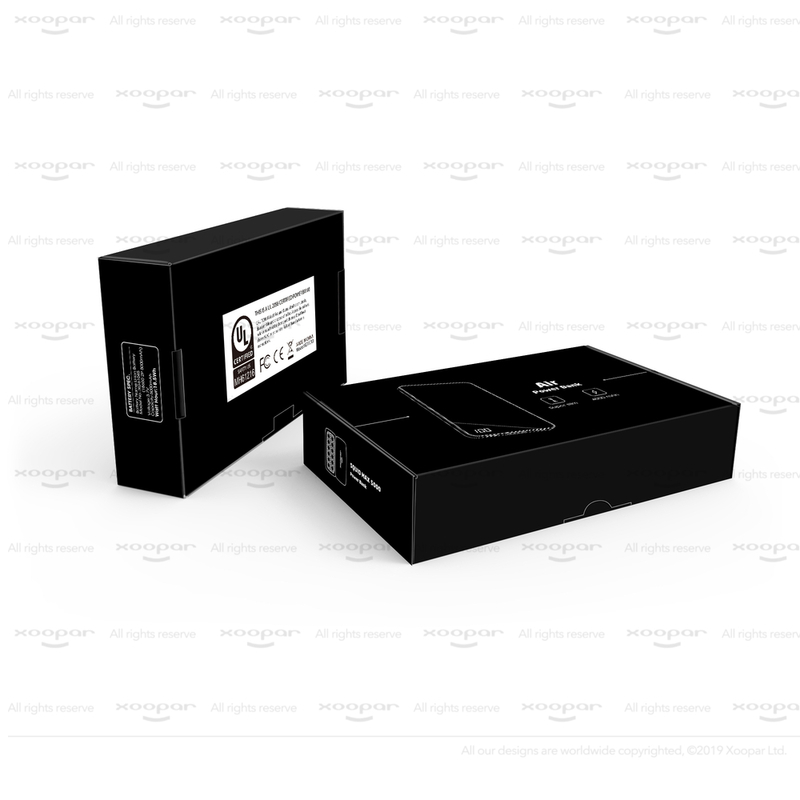 ● Slim power bank for executive. 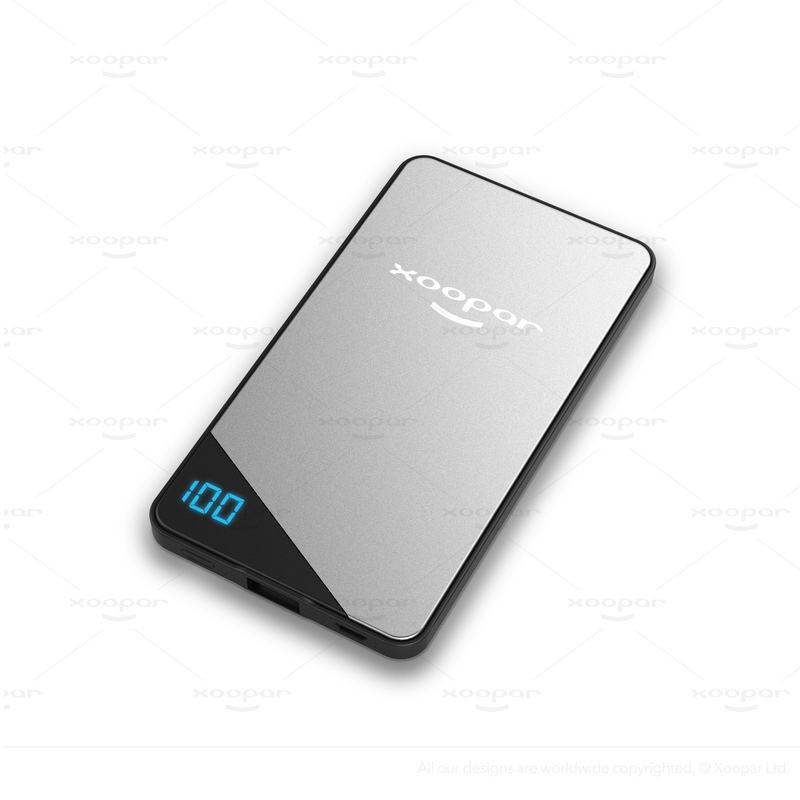 ● Aluminum front and back cover with high perceived value. ● Digital display for power status indication. It's a super slim power bank, 6.5mm only. Aluminium case for lightweight advantage. USB to Micro USB charging cable included. 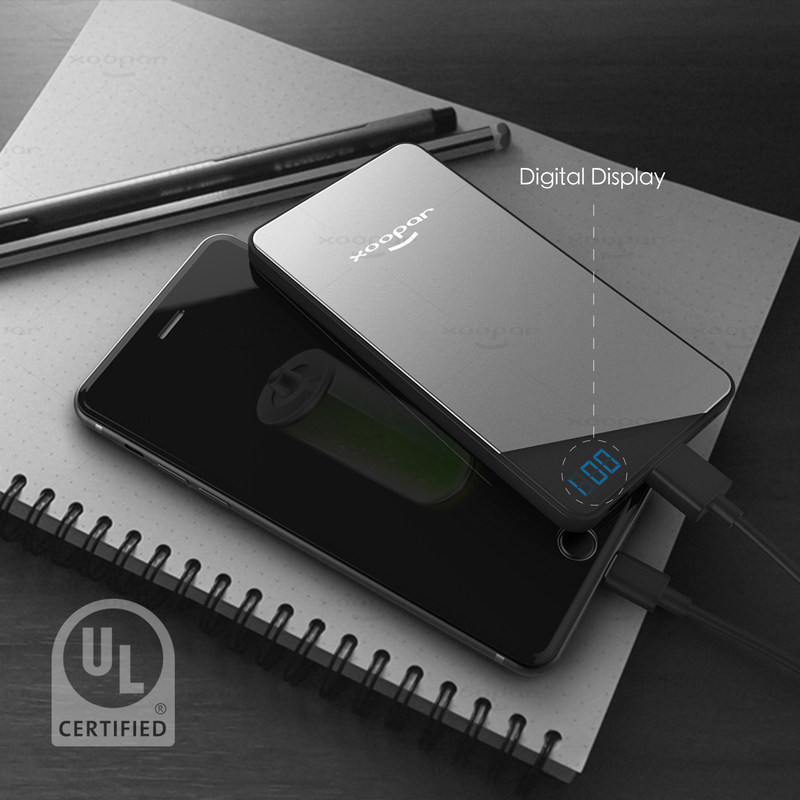 2.1A charging output with over-charge protection for your safety.